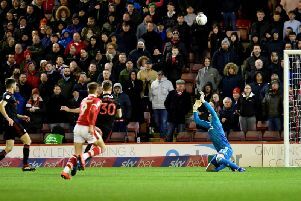 Lee Bowyer admits the chances of his Charlton Athletic side breaking into the top two have gone following their defeat to Oxford United. 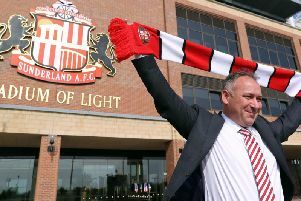 Stewart Donald has revealed Sunderland’s wage bill would instantly rocket by £4million IF the club won promotion back to the Championship. 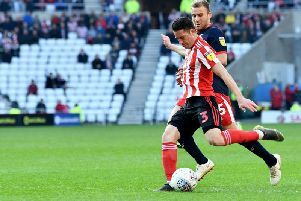 Skipper George Honeyman insists there is a strong determination within the Sunderland camp to ‘put things right’ after a dramatic defeat to Coventry City. 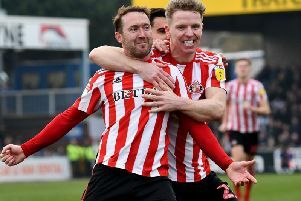 Stewart Donald has confirmed Sunderland are going on a tour as part of their pre-season plans, with two games lined up. 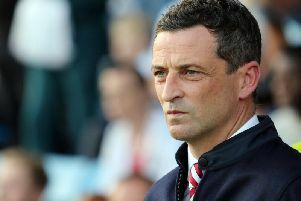 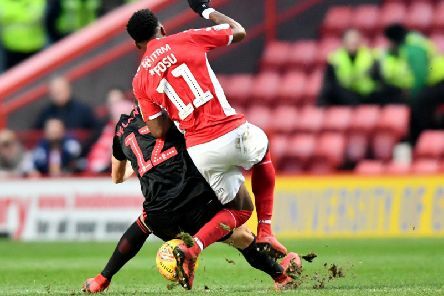 Jack Ross admits his side played into Coventry City's hands after coming out the losing side of a nine-goal thriller at the Stadium of Light. 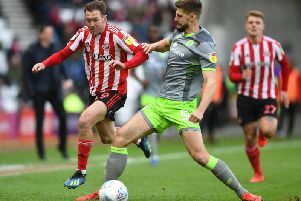 Aiden McGeady remains a doubt for Sunderland’s home game with Coventry City this weekend, with Dylan McGeouch definitely out. 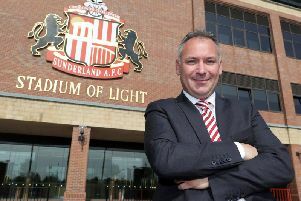 Sunderland owner Stewart Donald says reports takeover talks have been held with a mystery Malaysian bidder are 'made up rubbish'. 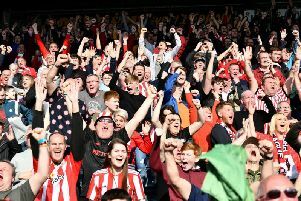 Aiden McGeady has missed out on the League One player of the year award. 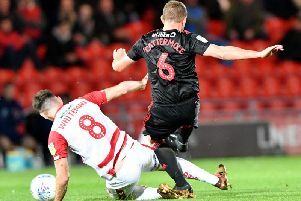 George Honeyman's 89th minute winner for Sunderland against Rochdale sparked wild scenes of celebration. 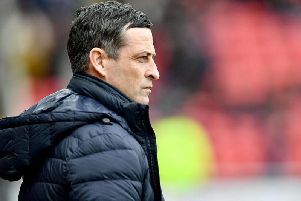 Jack Ross has labelled Sunderland’s brilliant 3-0 win over Accrington Stanley as one of the most satisfying of the season - as the Black Cats ramped up the pressure on Barnsley. 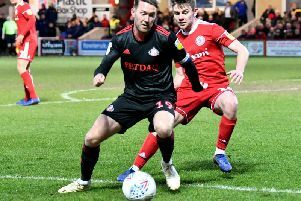 Aiden McGeady’s inclusion in the League One team of the year is a ‘justifiable reward’ for his fine Sunderland form, says Jack Ross. 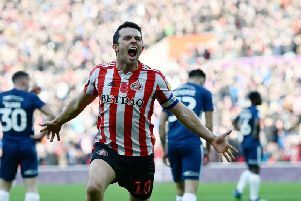 George Honeyman believes Sunderland can be satisfied with their season to date given the ‘massive’ changes over the past year. 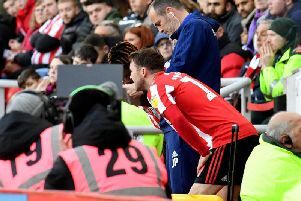 Jack Ross is hoping Adam Matthews’ hamstring injury is not serious, with Sunderland in the Checkatrade Trophy final a week Sunday. 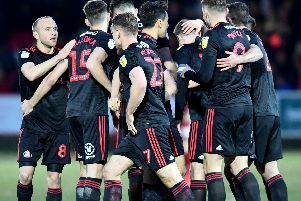 Has Scotland boss Alex McLeish dropped Jon McLaughlin hint after hailing Sunderland keeper? 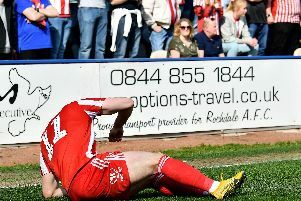 Jon McLaughlin has won praise for his "exceptional" Sunderland form by Scotland boss Alex McLeish. 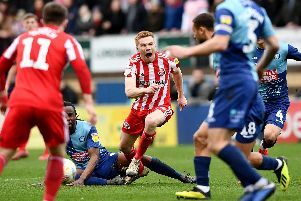 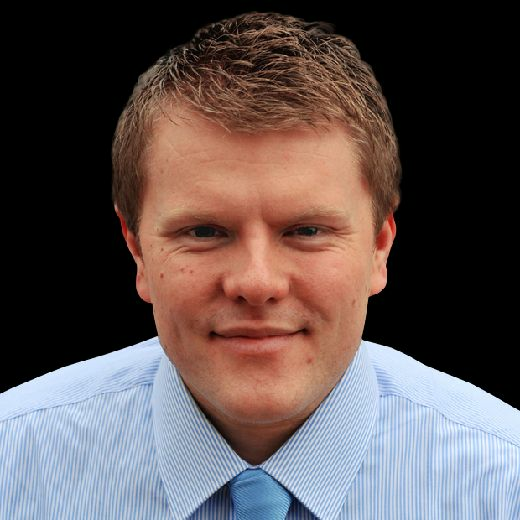 Duncan Watmore has been ruled out for eight to 12 weeks with ankle ligament damage and is set to miss the rest of the season.